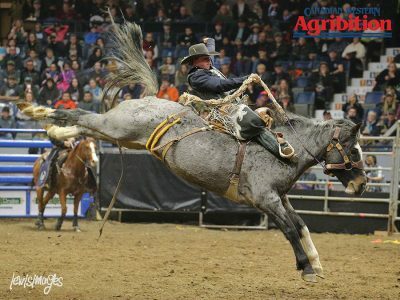 SAN ANTONIO, TX – Canada was well represented at the San Antonio Stock Show & Rodeo on Wednesday night. 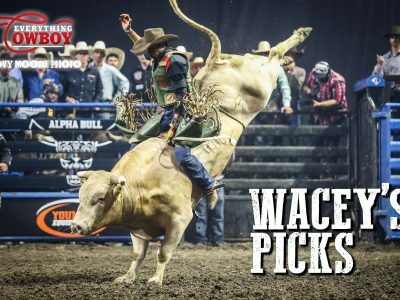 Courtesy of the Canadian Professional Rodeo Association Dawson Hay has put the disappointment of his first CFR behind him and is moving on… with a vengeance. 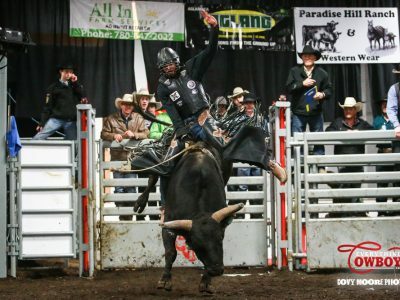 MAGRATH, Alberta — Thursday night marks the fourth edition of the Celebration for the Two Bit Nation. 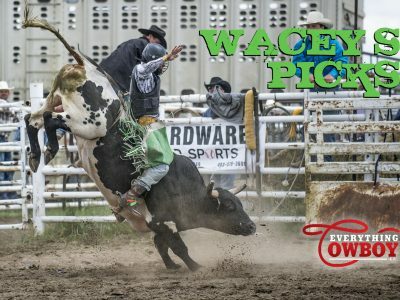 STAVELY, Alberta — The Glen Keeley Memorial PBR is one of the most prestigious events of the year. 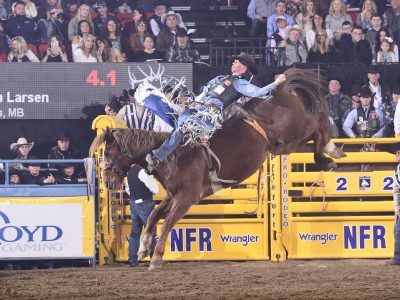 This is one buckle that everyone is extremely proud to wear.